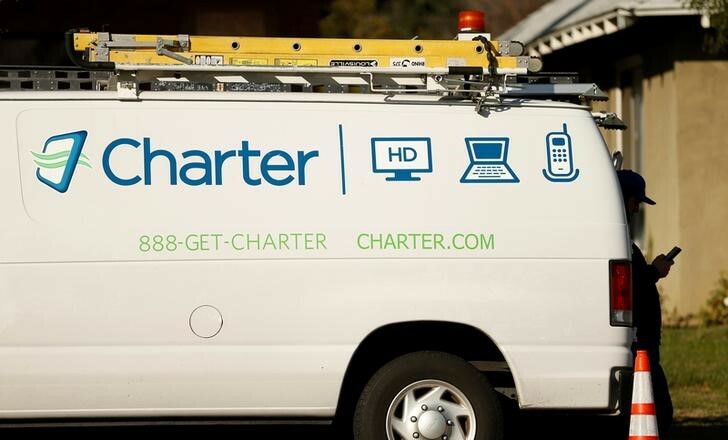 (Reuters) – Charter Communications Inc (NASDAQ:) said on Friday it added more internet subscribers than Wall Street analysts had projected for the third quarter, making up for a drop in video subscribers that was less severe than expected. More and more subscribers are deserting pay TV bundles and switching to cheaper streaming services like Netflix (NASDAQ:) and Amazon (NASDAQ:).com’s Prime video. That has pushed companies including Charter and Comcast Corp (NASDAQ:) to focus on their high-speed internet business as a strategy to survive in the rapidly changing media landscape.